Our board & governance specialists offer ‘coach-visor’ (‘CV’) services. A ‘CV’ coaches you as a professional person ánd advises you personally on a strategic level. These services are provided in Dutch and English. Personally as a professional executive or supervisory board member, we will have regular talks with you to help you being effective as a board member and as person, to unleash your leadership potential and finding balance. You are the board member that is eager to learn and grow personally. We are the coach that structures the process and asks the questions. On a strategic level, we zoom in on the mission, vision and strategy of the company you lead and provide personal advice and, where helpful, guidance. You are the board member that wants the best for your company and yourself and wishes to have an holistic approach: seeing everything in context of stakeholder interests, time, competitive opportunities and environment. We are the advisor that helps you to take the right decision. We start with a day-part (3 hours session) getting to know each other better and setting the scene. What is your personal and professional background? What are the strategic challenges that ‘your’ company faces in the context of its stakeholders, timeframe, and governance dynamics? This first session leads to an oversight of issues to address and is free of charge. It is our little present to you and it is up to you if you want to continue. The ‘wish-list’ of issues to address consists of items that you would like to keep (treasure), want to quit and want to start up, respectively. If you choose to continue after the first session, we will agree upon either three or six day-part sessions, depending on the need, your preferences, and your ‘wish-list’. You can have your meetings with the CV at our castle Moersbergen in Doorn or at any place in the world that you prefer. Most important is that you can focus on your ‘wish list’, which requires an environment that suits the contextual factors that are central in our approach: harmony, tranquility, purity, and respect. In addition, we have three places that can help you with proceeding your journey. We stay at these places and combine the lessons to be learned with CV sessions. Valencia, Spain: We stay in a hotel and on the water. Arturo is a specialist in professional sea sailing. He owns a fast ship, Aquarelle, and sails regattas. 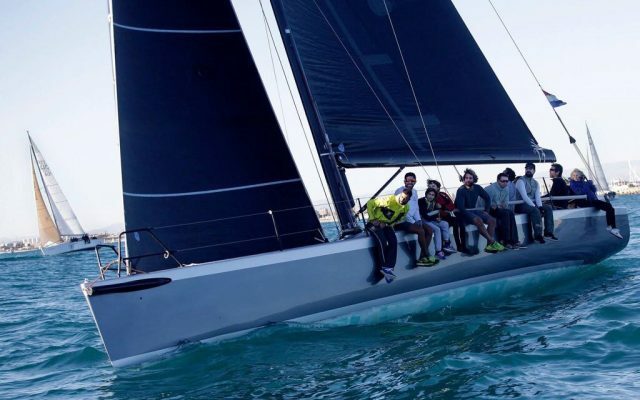 He will invite you and your board members for a four-day sail course, concluded by a regatta! The focus of these four days will be on optimal team performance as a board of directors or supervisory board. If one doesn’t take his role & responsibility, the whole team will suffer! 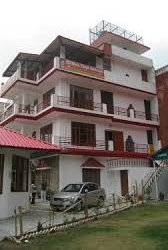 Rishikesh, India: We stay for a yoga retreat at Maa Yoga Ashram. The Yogi, Dr. Amrit Raj, has given lectures, seminars and classes on Ayurveda and yoga in a number of renowned institutions including various Hindu temples, yoga studios, ashrams, spas and colleges from around the world. He is an Honorary visiting professor in Dinacharya Ayurvedic Institute in New York.The focus will be on unleash your leadership potential and finding balance through yoga and conversations with the Yogi and your CV. Kyoto, Japan: We stay at the Shunkoin Temple. This temple possesses many important artistic and cultural properties related to Zen Buddhism, and also has a deep connection with Shinto and Christianity. The Deputy Priest, Rev. 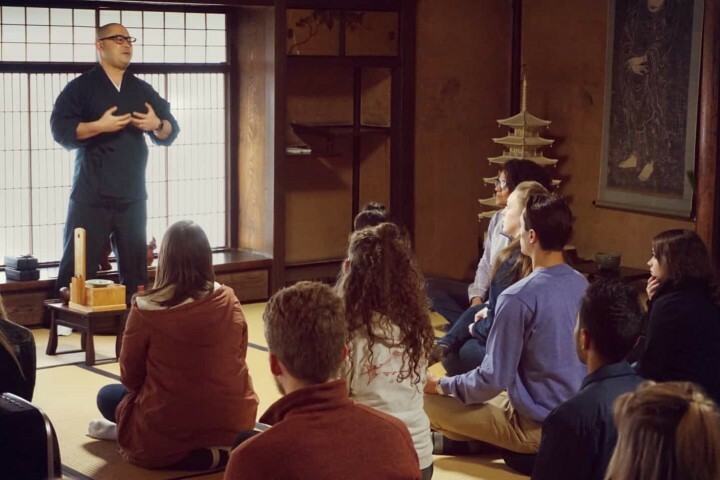 Takafumi Kawakami travels the world giving talks about the zen & mindfulness, and how these practices can help improve our lives in these modern and hectic times and help us be more creative and satisfied in our work. His travels and talks have brought him to the likes of MIT, Brown University, TEDxKyoto & Ideo. The focus will be on unleash your leadership potential and finding balance through Zen meditation and conversations with the Deputy Priest and your CV. Dr. Stefan Peij is founder of the Governance University, a training institution for non-executive directors. He is a board & governance expert with extensive experience as researcher, teacher and consultant. He has published books and numerous articles and performed his Ph.D. on the strategic role of non-executive / supervisory directors. 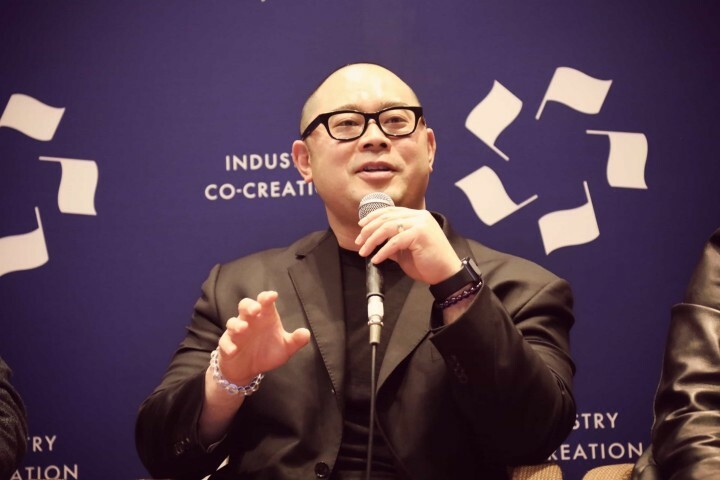 He has developed and implemented training programs for directors of commercial, public as well as non-profit companies both in the Netherlands, and overseas. 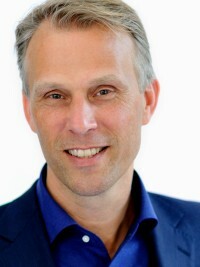 In addition, Stefan has experience as supervisory board Chairman at Van Harte & Lingsma and Supervisory Board Member of Citizens Insurance Ltd. and as board member of Grontmij Preferred Shares Foundation. He has advised over a hundred supervisory boards and has led numerous board assessments.